Insurance is something that you buy, hoping that you will never need. After all uncertainty is an everyday part of life. Of all the touted insurance plans available on the market, one of the ones least talked about is the term insurance plan. It’s not hard to see why: term insurance plans are usually more economically favorable for the consumer which translates to lower commissions for the agent trying to sell to you at that moment. 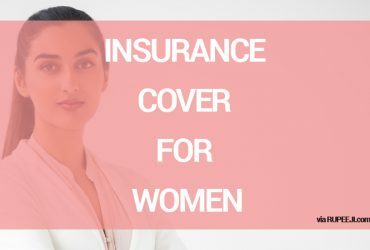 Getting term coverage is easy though, and you can go for the most competitive prices by doing a quick search among sites that compile insurance quote data. 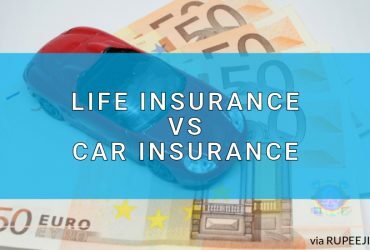 Choosing an insurance plan often goes beyond mere price though, so we have compiled other lesser known facts about this insurance plan to help you in your understanding of what they represent and have to offer. With basic term plans a relatively low flat premium is paid over the agreed term. Rates are generally low because these plans insure against death only and no maturity value is payable-except if you go for a TROP plan. That means if you manage to survive during the term period, the premiums are not returned to you. 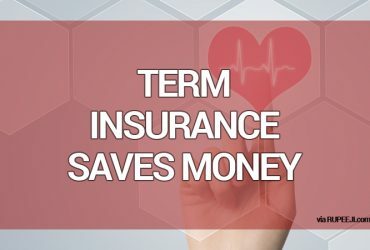 Term insurance plans with return of premium, otherwise known as TROP are term plans that return all or part of your premium paid over a the term when the plan matures. How much is returned depends on the insurance policy signed. Naturally the premiums for TROP plans are higher than those for basic term plans. Term Plans are thus ideal for those who need insurance but are on a budget. While TROP plans can easily make up a part of your financial management plans. Rather than receiving all premiums due upon maturity as a lump sum, you could opt to have your premiums paid monthly in level or rising dividends. Some insurers companies only pay back premiums as a lump sum with a discount. This is a great way of going around that. Plus, you may find premiums coming in as dividends are much easier to manage than lump sums. Circumstances change, and with them so do our needs. You may start out with a term insurance plan and somewhere along the line you decide you want something else. This does not pose a problem- term insurance plans come with an option of convertibility. This option allows you to switch from a term plan to a permanent plan at any time during the term or at the end of it. 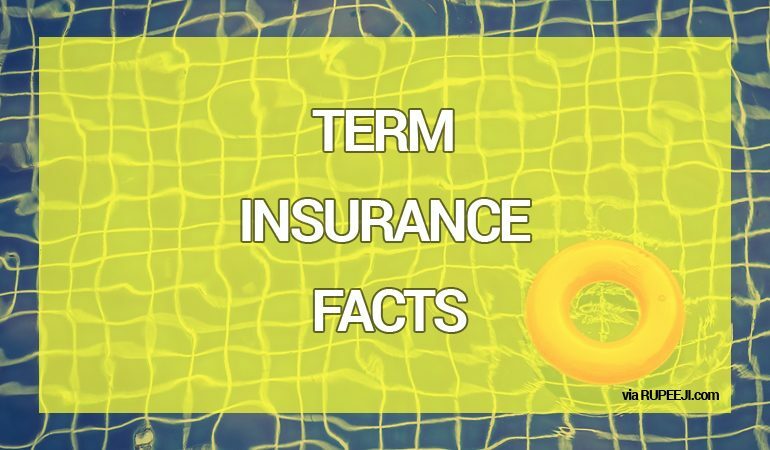 Term insurance plans are rarely fixed, and usually come with the option of increasing the cover or the sum assured at milestone stages in life like marriage, childbirth, etc. The percentage increase is defined by the policy signed, and varies from company to company.